Cheers! So Many reasons for rejoicing! 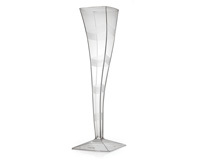 Wine and dine in style and good spirits with this elegant, elongated, exclusive design. 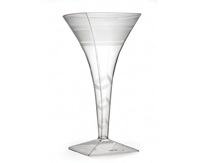 The curve adds verve to this high-gloss glass and is sure to leave your guests impressed.